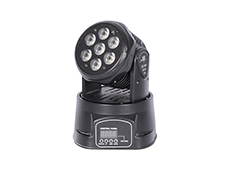 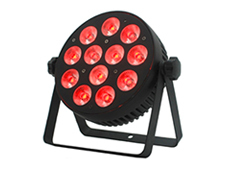 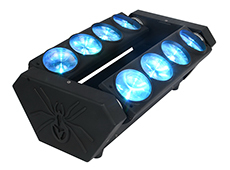 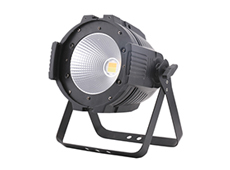 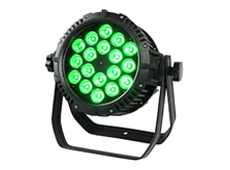 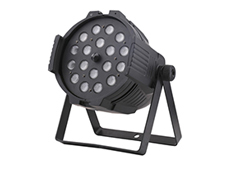 Guangzhou YunFeng Stage Lighting Equipment Co., Ltd. 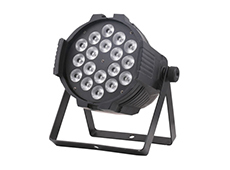 Welcome to Guangzhou YunFeng Stage Lighting Equipment Co., Ltd.
Guangzhou YunFeng Stage Lighting Equipment Co., Ltd. is a research and development, production, sales and installation as one of professional manufacturers, the company has research and development facilities, and many experienced and skilled team, the company: technical innovation, quality assurance, the pursuit of perfection , honest service for the operating principle constantly in product design, innovation, excellence in product technology. 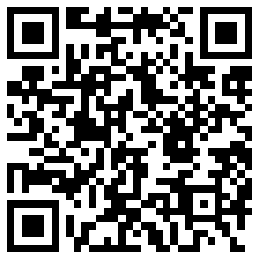 Benefits for the customer to make make the United States. 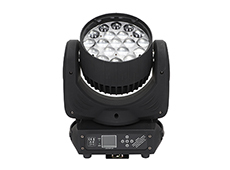 Copyright © 2018 Guangzhou YunFeng Stage Lighting Equipment Co., Ltd. All Rights Reserved.